Bhagwant Mann is usually criticized by politicians for his drinking habits. During the AAP’s (Aam Aadmi Party’s) Rally in Barnala, Bhagwant Mann promised not to drink or even touch alcohol ever in his life. 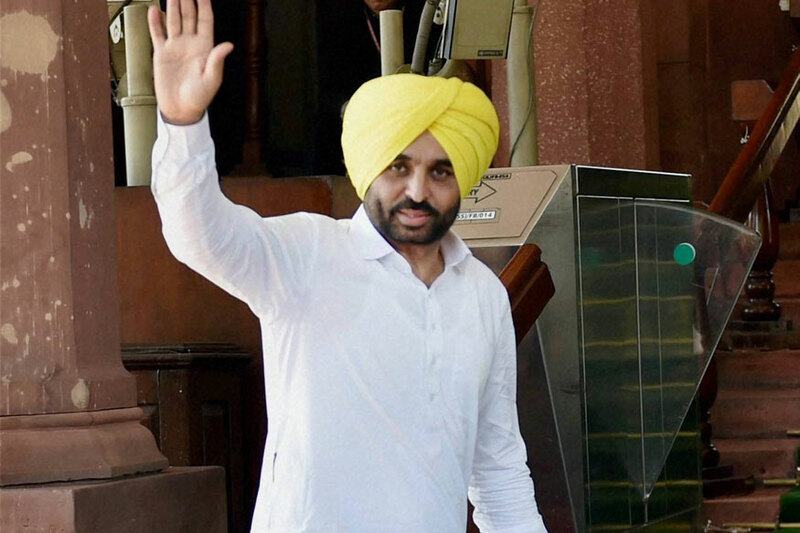 Bhagwant Mann’s bad drinking habit has made him a big target from his opposing and his own party leaders. In 2017, his former colleague in the Punjab Political Satirist Mr. Gurpreet Singh Waraich attacked him and questioned the party’s decision to make him the State Unit Chief.